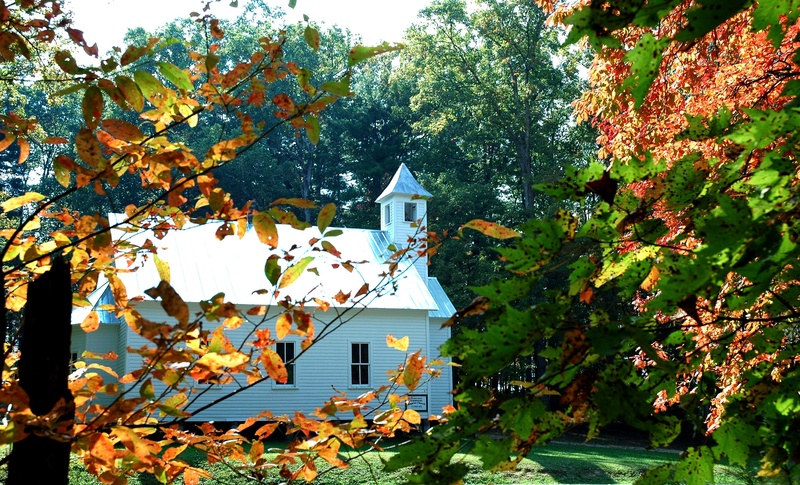 Cades Cove is, quite simply, the most beautiful and dignified cultural spot in all the Tennessee Smokies. That is a well-known fact throughout the state, and it only gets more true the more others discover it. For those who don’t know, Cades Cove is a valley settlement with a lot of historical value for the area. The area was first settled in 1818 with more moving in, slowly but surely, and developing the cove for farmland and homestead by 1850. Cades Cove saw activity through several major eras of the Appalachian history, including the Civil War, Prohibition, the foundation of the National Park and more. As a result of the history, and federal protection, the area is a living time capsule with many historic structures still up, wildlife roaming free throughout, and an atmosphere of the Smokies that feels as old as time, and still more refreshing and needed than ever. 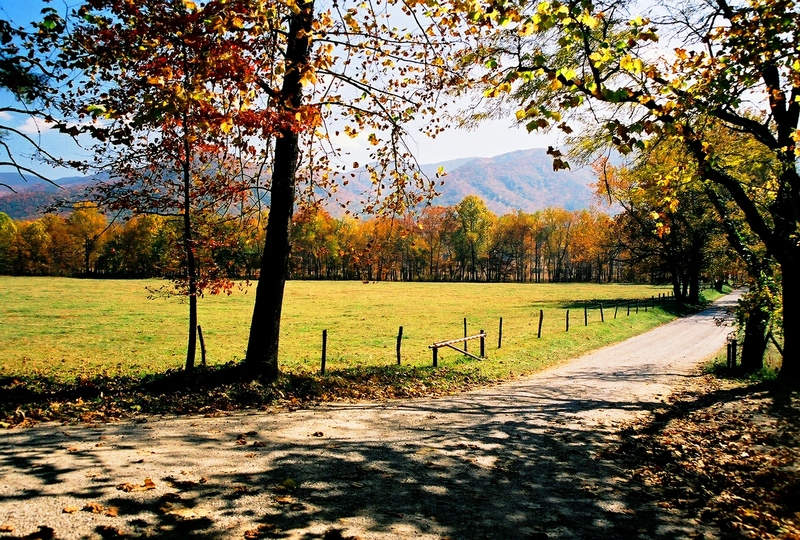 You can hike, bike, drive, and even camp in Cades Cove. The options for enjoying this area is endless, and suddenly the knowledge of why Cades Cove is the #1 tourist destination of the Great Smoky Mountains National Park seems obvious! See more on Cades Cove at www.cadescove.net.